Whether you’ve used a WordPress website hosting service in the past, or if you’re beginning the process of looking for one for the first time, there are important factors to consider. Many hosting services offer standard packages for their customers, which may or may not fit your needs in both the short-term and long-term. Taking the time to research different services and getting as much feedback as possible will help you make the best decision to move your business forward in the most efficient manner. Here are the most important factors to consider when going through the process. Many people don’t know they can test the performance of other websites to get an idea of how theirs will operate. Find a website that offers a similar service as you and has the general design of how you want your website to look. Then click around to different pages on the site and see if it runs smoothly, quickly and has a great overall design. If it does, you can ask the site owner who hosts it, or you can use online services to find this information. The fastest WordPress hosting is important for SEO purposes and customer satisfaction, so this is a critical factor in your decision. Some WordPress website hosting services may promote certain features as their specialty. But if you don’t necessarily need those features, then they don’t benefit your website much. Take the time to write out a list of everything you need, from speed, image optimization, support and any other services. Instead of looking at the services offered by different WordPress website hosting services and comparing, you can more easily eliminate candidates by comparing their services to your needs. One thing about owning and operating a website is you’re going to need support frequently. 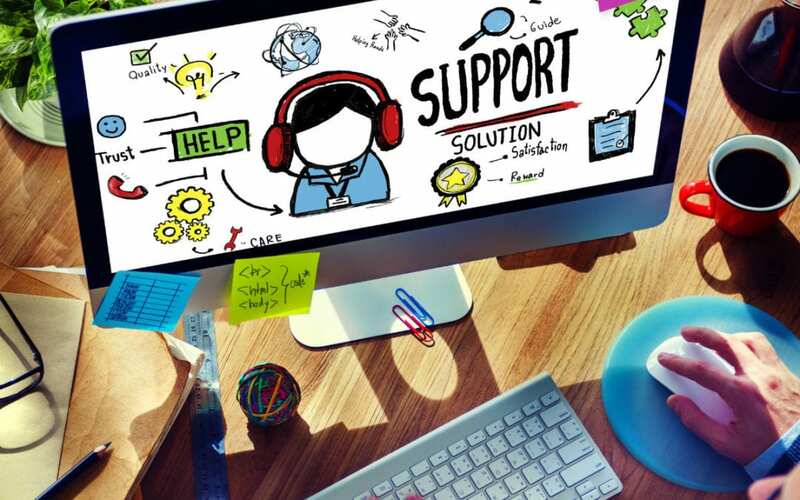 Check on the types of support options a hosting service offers, as well as if they are a 24/7 operation or only during normal business hours. You may not think this is a big deal right away, but it’s nice to have the support available when you need it at any time. There are different types of hosting offered, including shared, dedicated, fully managed and VPS. One type of hosting may be sufficient for you now, but you may need to expand later on. Look at these options in a short-term and long-term perspective to ensure you receive everything you need to succeed. The more specific questions you ask, the better answers you will get. Security is a question many people neglect to ask, but the most secure WordPress hosting service is critical. Learn as much as you possibly can about all of your hosting candidates, and be sure your specific questions are answered in detail and on topic. Hosting Gun offers a wide variety of WordPress website hosting services tailored to your needs, rather than to ours. We work with each of our clients to optimize their website in the most efficient manner and constantly maintain it for best results. If you have any questions about our services and how we can grow with your business, don’t hesitate to contact us at any time.